If you’re dreaming of a brand new home with room to grow, anything is possible at Miravale. 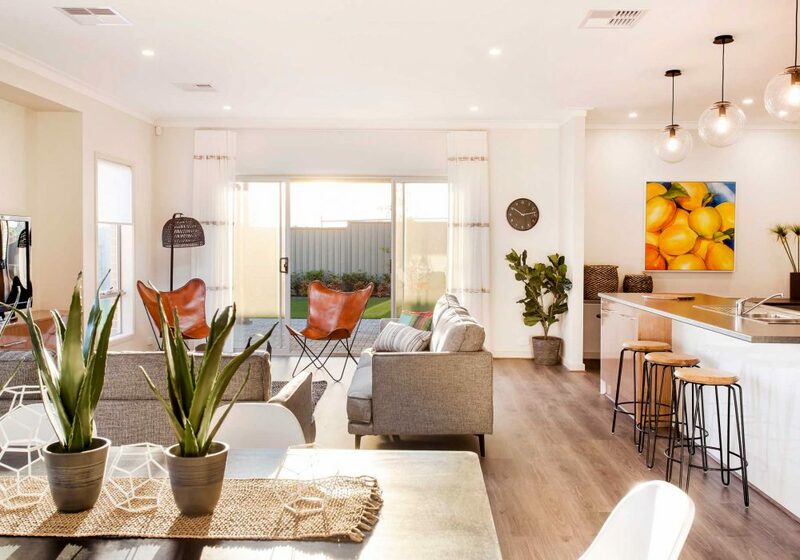 View our range of Home & Land packages on site, or get more information about our Angle Vale display village and builders. Whether it’s a spacious family or compact courtyard home, there’s a house and land package at Miravale to suit your lifestyle and budget. 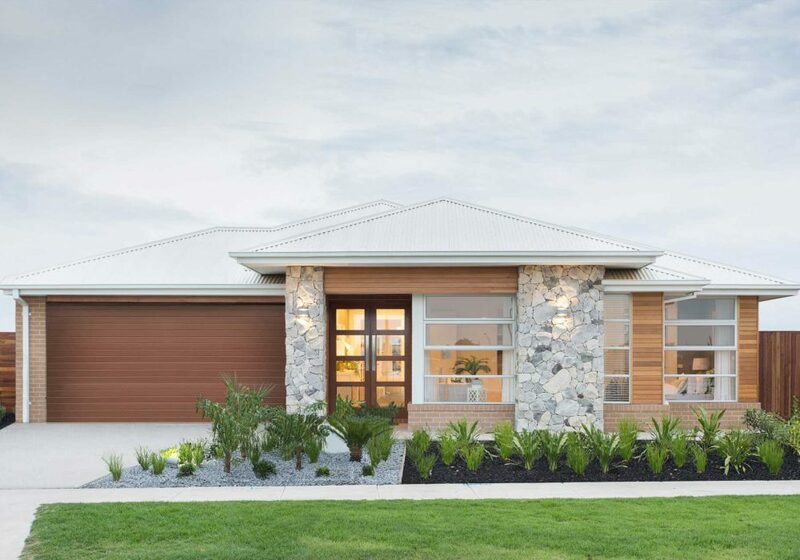 The Virginia Grove Display Homes Precinct is a stunning showcase of home designs from some of South Australia’s most renowned builders.